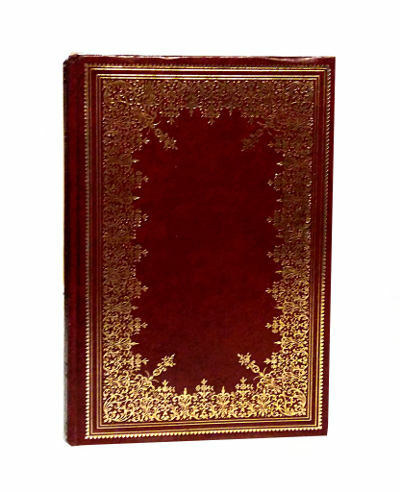 Condition: Hardcover, faux-leather, gilt to covers and spine. Very good. 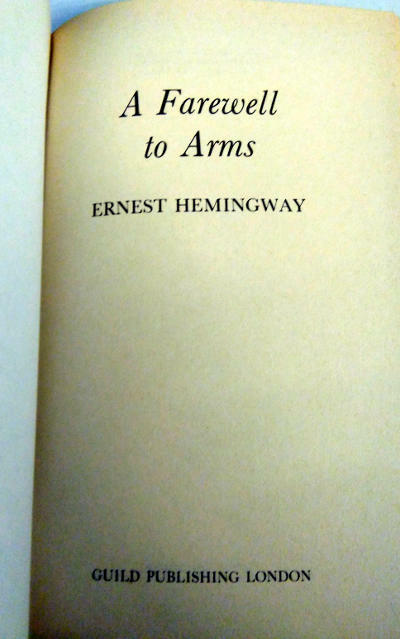 Pages tanned by unmarked.